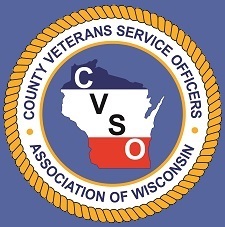 Members of the WI Southwest CVSO Association gathered as part of their meeting on April 21, 2017 for a tour of the WI Veterans Museum in Madison. 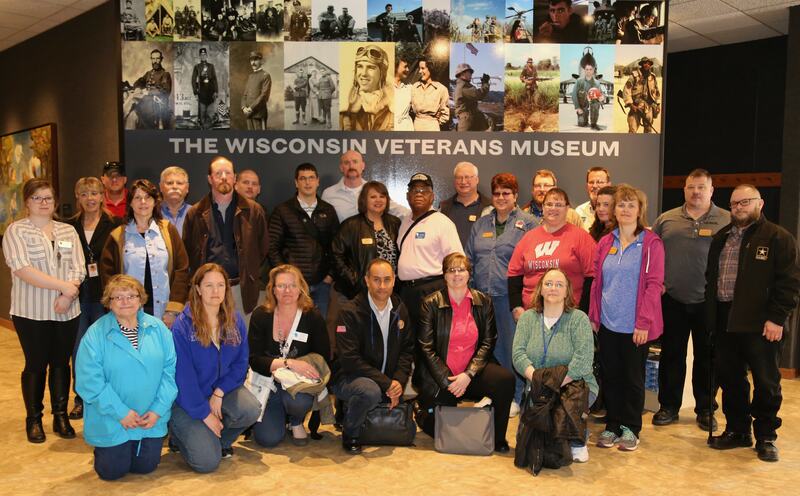 They were offered a tour of the new WW I Exhibit which opened that day. As part of the museum tour, they were treated to a “Behind the Scenes” look at the artifacts storage room.